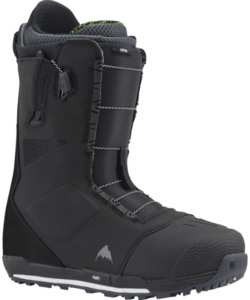 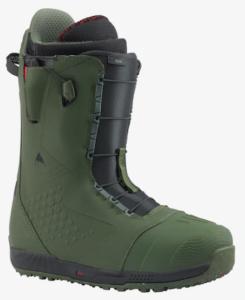 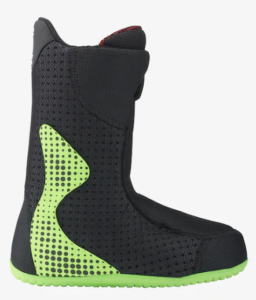 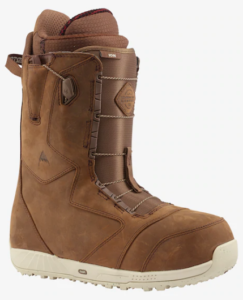 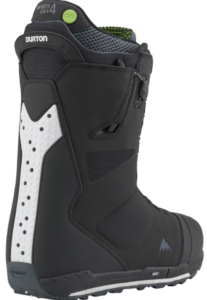 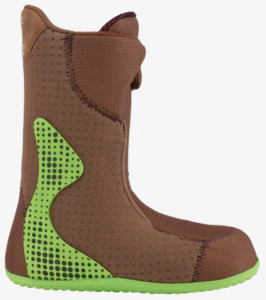 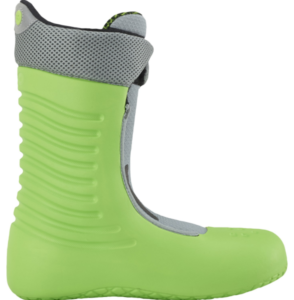 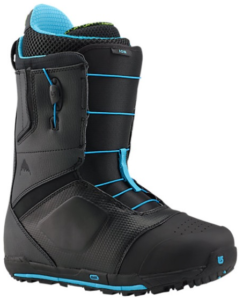 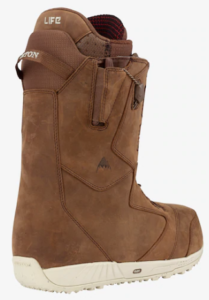 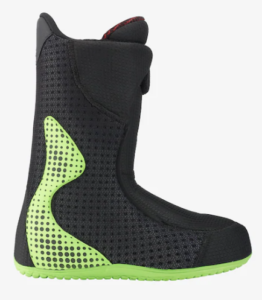 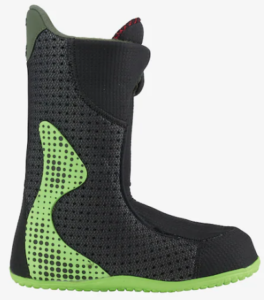 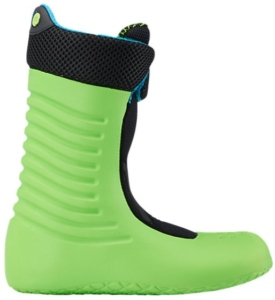 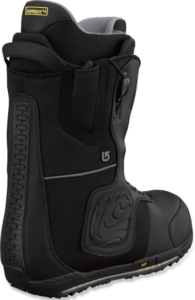 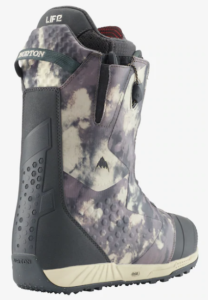 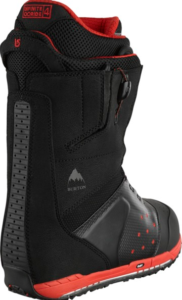 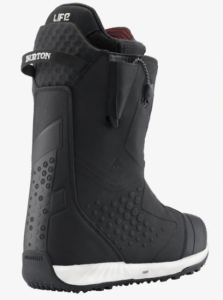 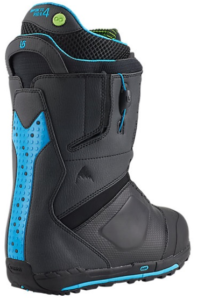 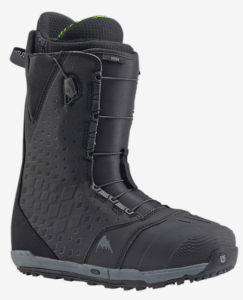 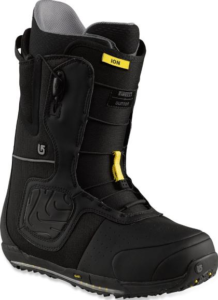 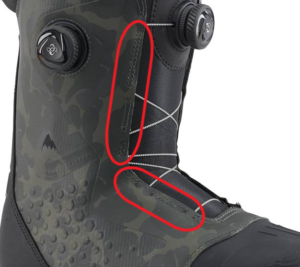 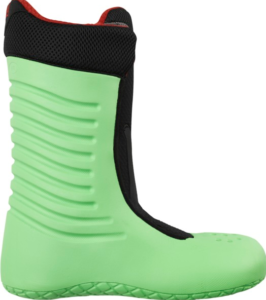 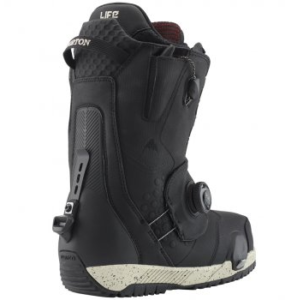 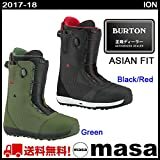 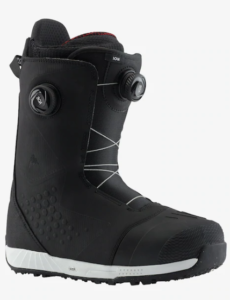 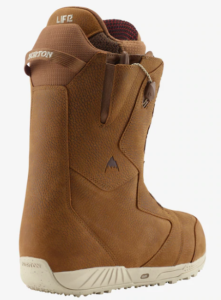 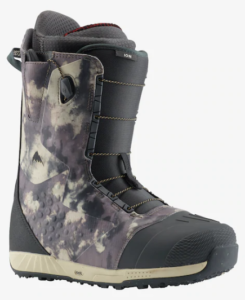 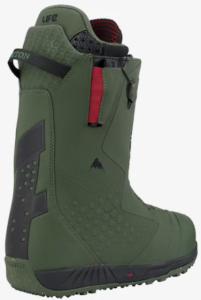 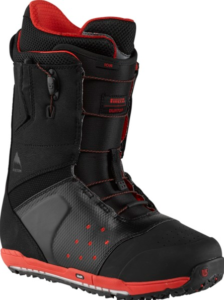 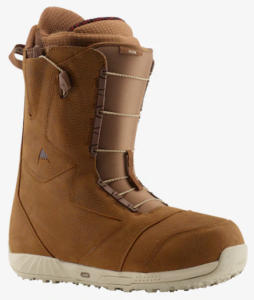 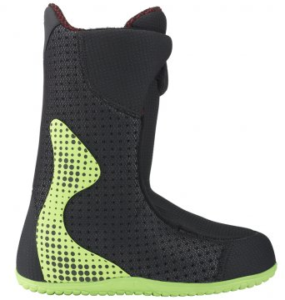 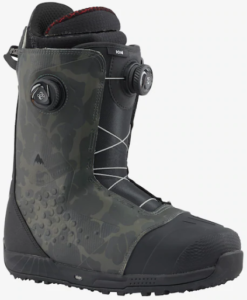 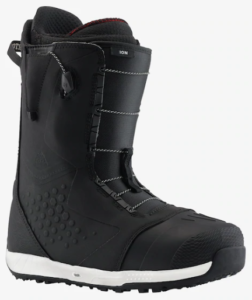 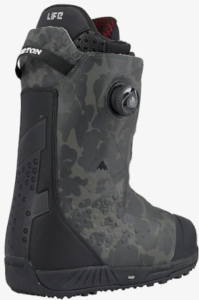 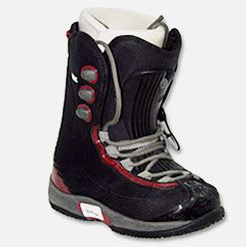 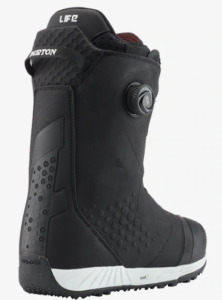 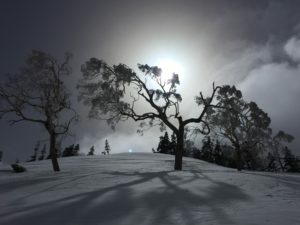 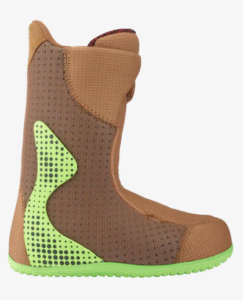 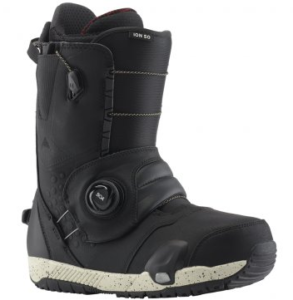 Whether you ride 100 days a year or just a few, a solid pair of snowboard boots is key. 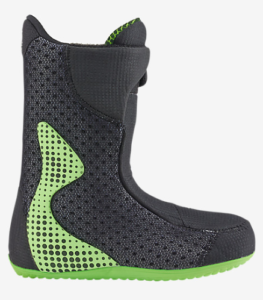 Between Speed Zone, Boa® & traditional lace-up, you just can’t go wrong. 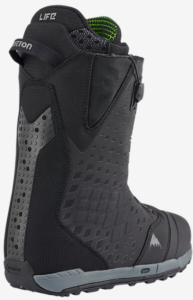 Shop all men’s & women’s boots using the link in our bio. 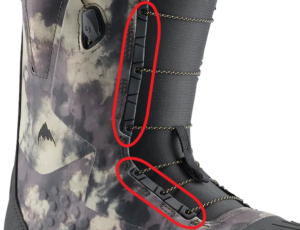 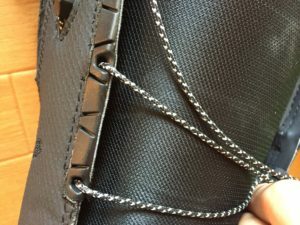 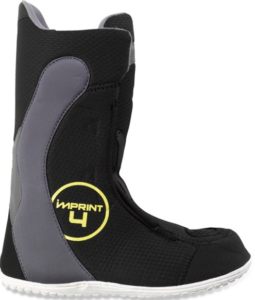 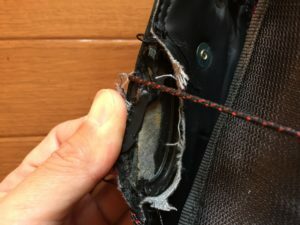 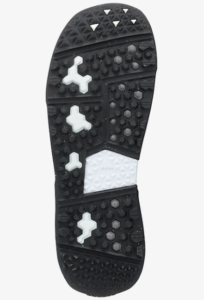 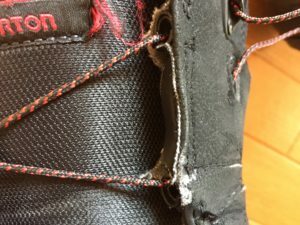 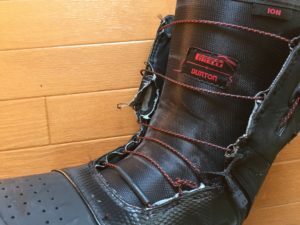 The challenge to create a strapless boot-to-binding system that wouldn’t compromise comfort or performance came from none other than our founder, @jakeburton77. 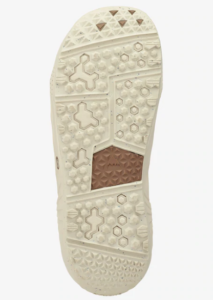 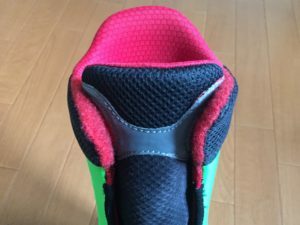 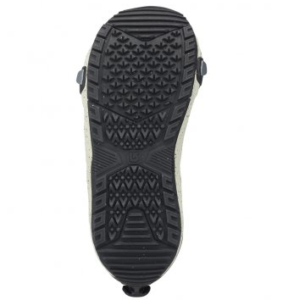 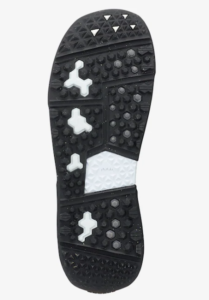 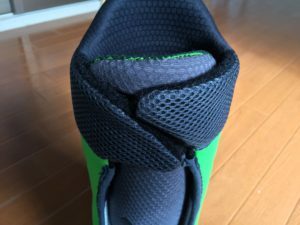 See how #StepOn went from idea to product in our R&D video – link in bio.